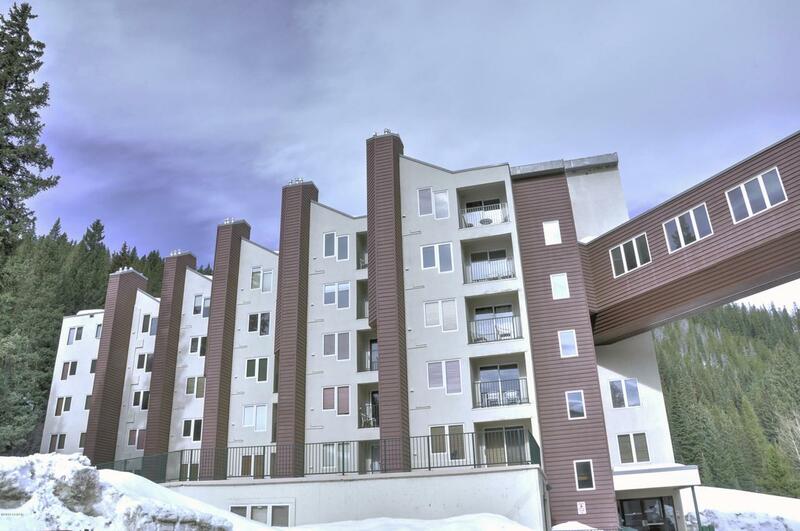 Enjoy sitting on your private balcony overlooking Winter Park Resort's Corridor Ski Trail. Move-in and rental ready with a fully equipped kitchen, gas fireplace, Murphy bed, sleep sofa, heated underground parking and storage locker. Ideally located near the ski bridge! Enjoy everything Iron Horse has to offer; pool, hot tubs, work-out room, BBQ deck & game room, high speed internet and free shuttle to the Resort or Town of Winter Park. This convenient location makes family trips to the mountains fun and easy for everyone!